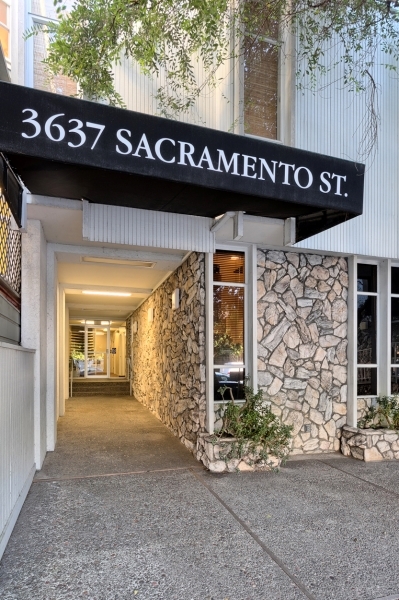 Located in the quaint neighborhood of Laurel Heights along the Sacramento Street business corridor, this 3 story building is dedicated to mostly medical professionals. Built in the 1960's, this building has its own charm and uniqueness within the block. The Laurel Village Shopping Center is located on California Street and serves as a convenient resource for food and clothing for those who live in the neighborhood. With a wide variety of shops available to the public, the Laurel Village also offers free parking in the back and street metered spaces in the front of the shops. 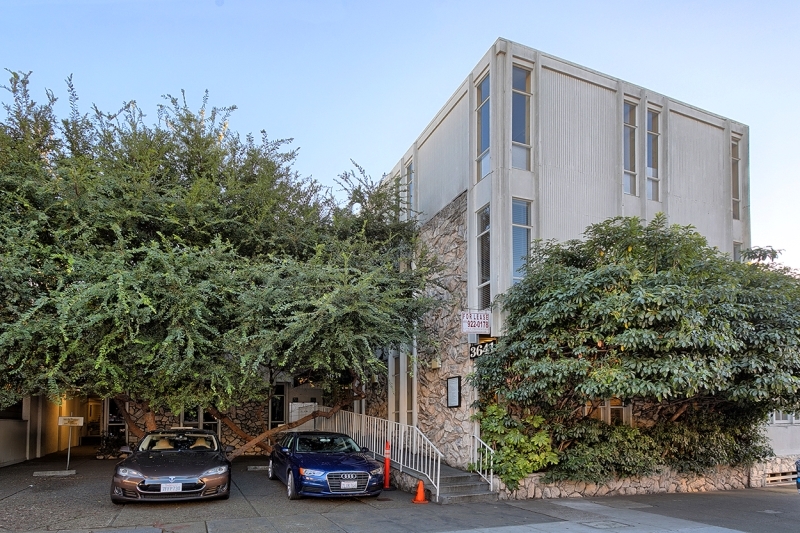 Located on the corner of California and Presidio, the JCC is recognized as one of the oldest Jewish Community Centers on the West Coast. The JCC has provided an endless amount of programs and classes available to the public since 1877. The building itself holds a 45,000 square feet of fitness amenities along with six rooms that can be utilized as conference rooms, banquet spaces, lecture or performance halls and classrooms. Made up of small restaurants and shops, Clement Street is able to offer a wide array of restaurants to cater to a variety of tastes. All along Sacramento Street are chic restaurants and cafes. 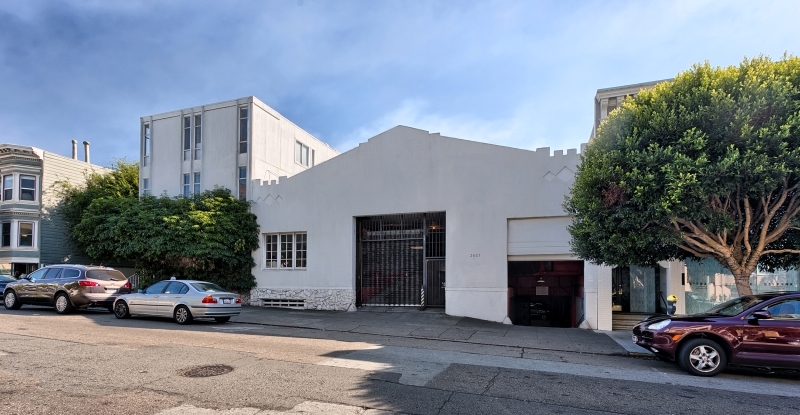 However if you are looking for more of a variety, Laurel Village is a block away on California Street. There is easy access to food and beverages on California Street at restaurants like Rigolo Café, Noah’s Bagels, and Pasta Pomodoro. Coffee shops such as Starbucks and Peet’s Coffee and Tea are also available for beverages, along with Cal-Mart and Bryan's for grocery related items. Over on Masonic and Geary there is a Target and a Trader Joes a 4 minute walk away from each other.